Newcastle are showing strong interest in Ritsu Doan. 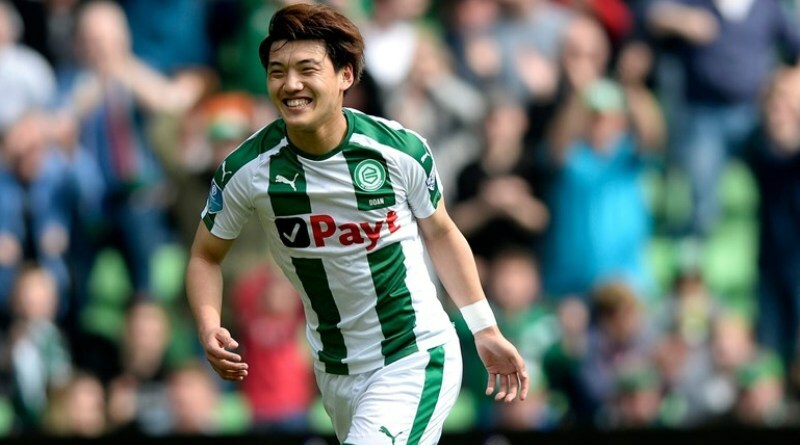 According to the football transfer rumours in British media, Newcastle are linked with surprise move for Groningen striker Ritsu Doan. The Japan international joined Groningen from Gamba Osaka for a fee in the region of 1.7 million euros in July 2018. His contract expires in the summer of 2021. Doan has played 16 times for Groningen since signing from Gamba Osaka, scoring 4 goals and creating 2 assists in that time. The 20-year-old has long been touted as one of Japan’s most promising young talents. Ritsu Doan has represented Japan at Under-18, Under-19 and Under-20 level, winning 32 caps and scoring 8 goals, before making his senior international debut in September 2018. As a member of Japan national football team, Doan won 5 caps and he scored one goal. His performances have seen him become the target of many European clubs including Newcastle. The Newcastle manager has been impressed by his performances this season and could make a move this winter. Groningen are not in a position where they need to sell and would like to keep hold of the striker, but right offer may force the club to consider a deal. Newcastle fans would certainly love to see him arrive at the club this winter.